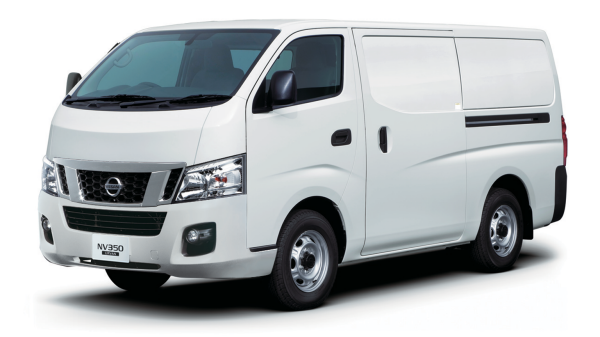 Sturdy construction with clean, modern looks creates the perfect combination for your everyday needs on the job. 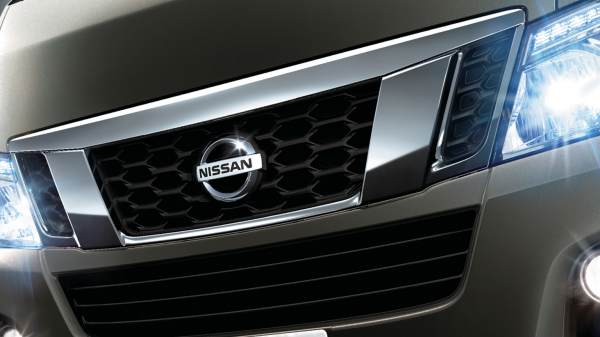 Dynamic front end design with a three-dimensional, imposing angled strut grille. Distinctive rear combination tailights ensure high visibility on the roads. 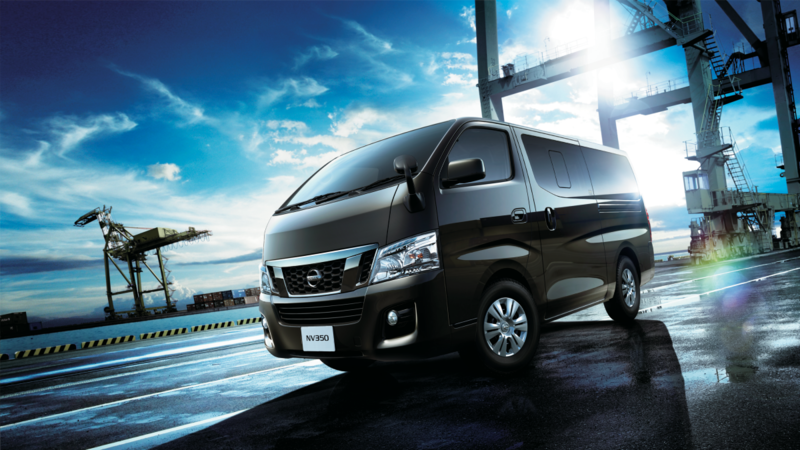 Whether your needs call for a van, microbus or caravan, the NV350 has the capacity, the comfort and the fuel-efficient performance that you are seeking in a business partner. 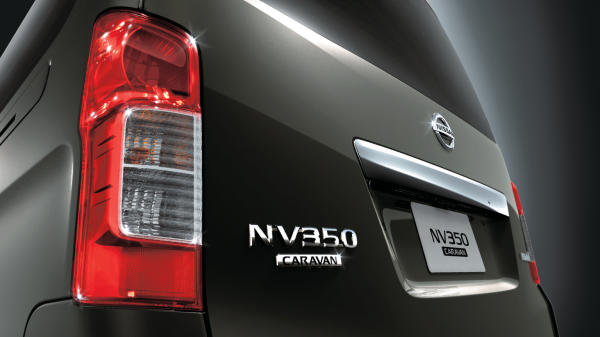 Durable construction makes the NV350 a reliable workhorse for year after trouble-free year. Available in Manual and Auto transmissions. 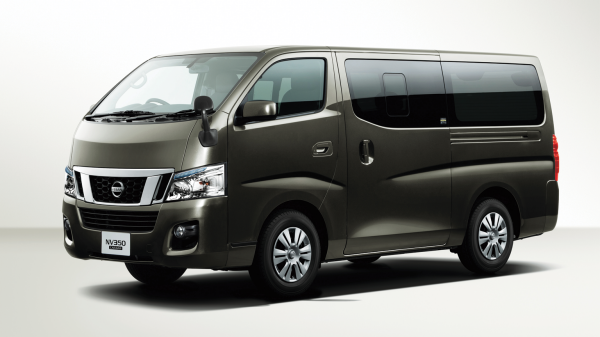 Bring up to 11 passengers along for the ride with plenty of legroom to keep everyone comfortable. Available in Manual and Auto transmissions. 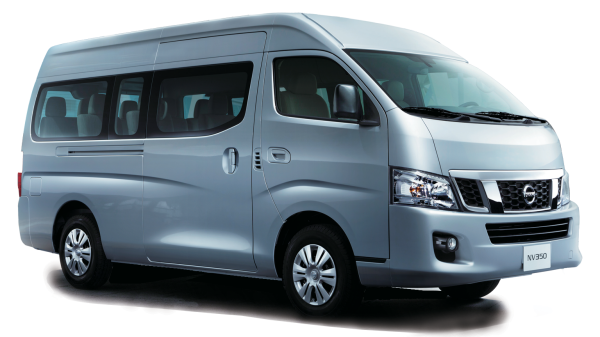 Add in extra headroom and gain additional interior space to bring up to 14 passengers. Available in Auto transmission. 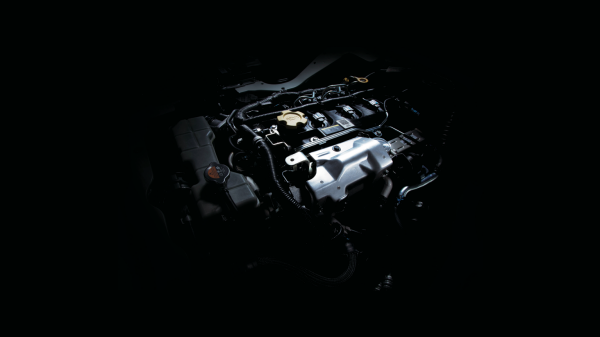 Powerful, fuel-efficient 2.5L turbo diesel engine with low maintenance to get the job done efficiently.